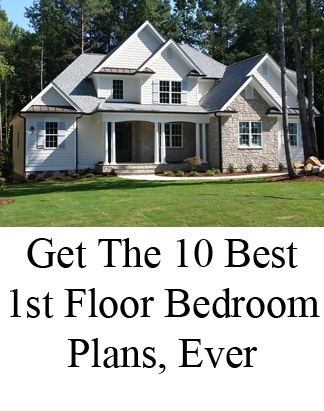 We can't wait for the Triangle Green Home Tour, sponsored by the Home Builder's Association of Durham Orange and Chatham County. 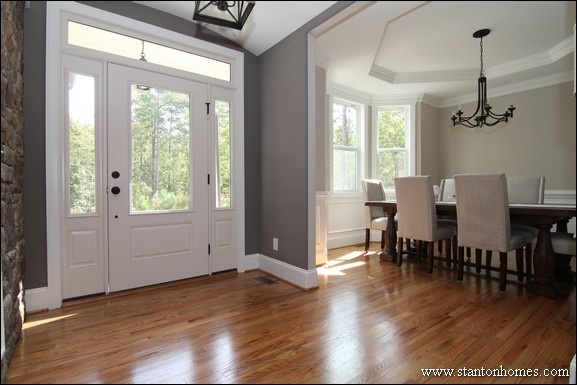 Every Stanton Home, including our entry into the 2017 Triangle Green Home Tour, includes ecoSelect third party High Performance Home certification, standard. 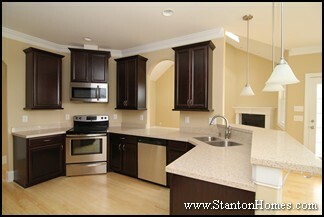 Read about our committment to energy efficient, 3rd party certified new homes - here. Take a look inside our Green Home this year - and come see the craftsmanship and customer detail in person starting next weekend! What is an eco-Select home certification? 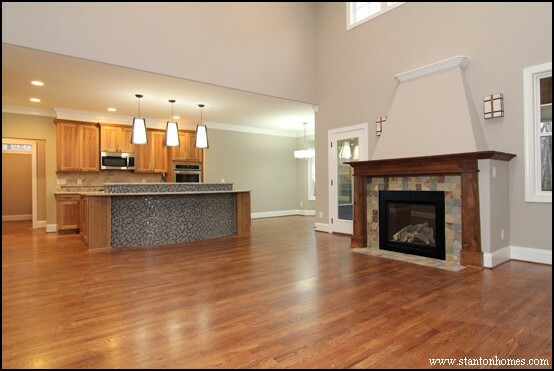 ecoSelect is a Third Party Energy Certification that demonstrates energy efficiency in new homes. The ecoSelect certification indicates that the construction is designed to provide higher levels of energy efficiency, per the national HERS index, with better indoor air quality and water efficiency than standard new homes. With ecoSelect, energy efficient technological and scientific advancements will be built-in, inspected, and qualified to make your home more comfortable, while lowering your energy costs. It takes a lot to earn the Residential Energy Services Network (RESNET) designation held by ecoSelect certification: There are only six programs in the nation that qualify. 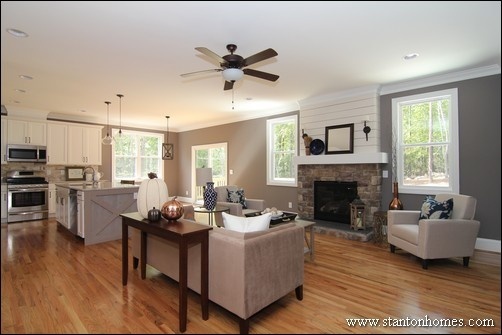 "Featured homes on the Annual Green Home Tour, located throughout the Triangle, have the latest energy efficiency materials and green building trends. The Annual Green Home Tour is held every spring. This tour is the premier annual event for people interested in Green building science, energy efficiency or the latest in green technologies in a new home or existing homes." Read more here. How Much Energy (and Money) Can Spray Foam Insulation Save? How Much Does Icynene® Insulation Cost? Icynene® insulation is one of the most effective insulation products on the market today. Icynene® is touted as saving homeowners 30-50% on energy costs - but also has a much higher price tag than standard fiberglass insulation. Here are the benefits and costs of Icynene insulation, to help you decide whether you'd like to invest in this type of insulation in your Raleigh new home. What, Exactly, is Icynene® Insulation? Icynene® is a low-density, open-cell, semi-flexible foam insulation. So what does that mean? Low-Density: Icynene® insulation is very light weight. It is installed by spray, and expands up to 100 times it's original size before drying. Open-Cell: Icynene® foam insulation is described as having a consistency similar to angel food cake or meringue. It is composed of many small "cells" that make it possible for the material to breathe. Semi-Flexible: Icynene® foam insulation will not lose it's seal with the natural small movements within a structure. It is not rigid, and is designed to make small movements if necessary. 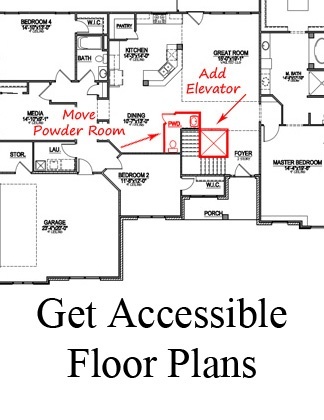 How is Icynene® Spray Foam Insulation Installed? Icynene® is installed only by trained and licensed dealers. 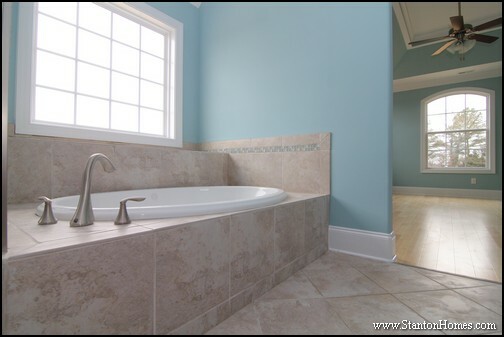 Liquid components are sprayed onto open walls, crawl spaces, or ceilings. The components expand within seconds to fill in all building cavities while sealing any cracks or crevices. Icynene® is completely cured within just a few minutes. 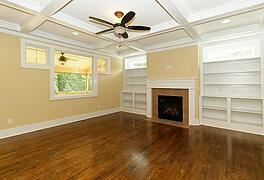 Excess material is trimmed off so that drywall or other materials can be applied. When Do I Need to Decide To Install Icynene® or Foam Insulation? Because Icynene® offers a very tight seal, some additional venting systems will usually be required, and need to be installed before the foam insulation. 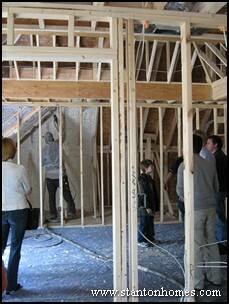 Icynene® or other foam insulation is applied just before drywall stage, after framing. 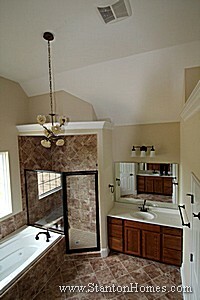 All plumbing, electrical, and HVAC rough ins should be complete, as well as all inspections. How Effective is Icynene® Spray Foam Insulation? Foam insulations generally offer twice the R value per inch thickness as standard fiberglass batt insulation. Manufacturers and installers say that installing Icynene will save 30-50% on energy costs. Not only that, the tight seal may mean that a smaller or less expensive heating and cooling system can be used. 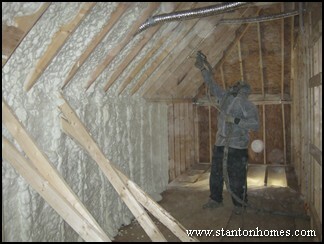 Installing Icynene® insulation will also go very far towards getting ENERGY STAR or Green Building LEED certification. What About Sound and Water Barriers? Icynene is touted as being an effective sound barrier, and noted as greatly reducing noises from outside the building while reducing echoes within it, particularly those of voices or stereo/tv. Insulation is not normally installed in interior walls, but could be installed in a particular room for further sound reduction. 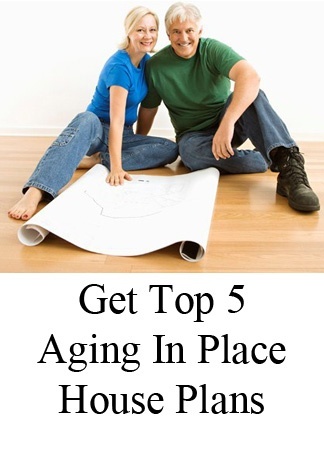 For instance, installing insulation in the interior walls of the master suite could allow better sleep for a spouse who works night shifts and sleeps during the day. Are there any harmful fumes or vapors? Icynene® is safe for both the homeowner and the environment. It has been extensively tested in both Canada and the United States, and no VOCs were detected after 30 days. Icynene® is water-based, and does not produce formaldehyde, CFCs or HCFCs. Not only that, Icynene is recommended for use in homes for many environmentally concerned or sensitive people. The Icynene Insulation System® has been selected as a product for use in American Lung Association Health House projects. 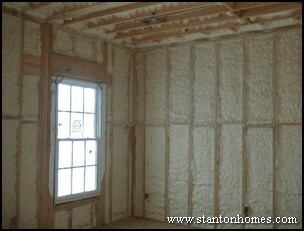 How Much Does Icynene Spray Foam Insulation Cost? The total dollar amount will vary greatly depending on the square footage and footprint of the home. 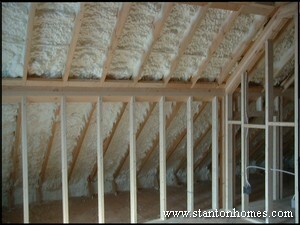 In general, this type of insulation costs 3-4 times a standard fiberglass batt insulation. Another option? 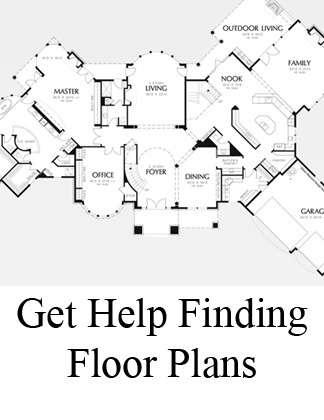 Some homeowners opt to install Icynene in just a few locations, like underneath the roof in the attic and around doors. 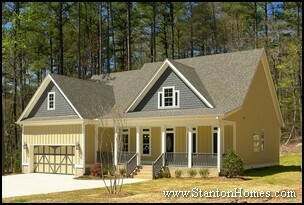 Who Installs Icynene Insulation in the Raleigh Area? If you're completing a remodel project and would like to install Icynene foam insulation, there are a variety of local insulation businesses that offer their services. If you're building or buying a new home, talk to your builder directly about installing Icynene insulation. 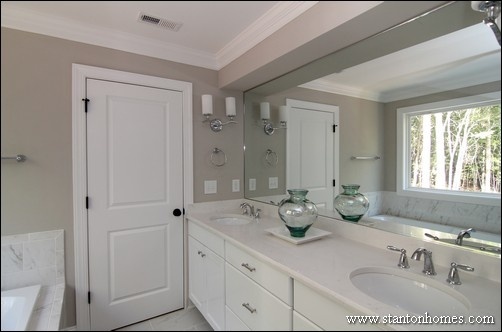 One green home feature that makes this custom design stand out is the recycled glass kitchen countertops - in "Crystal Sand" color. 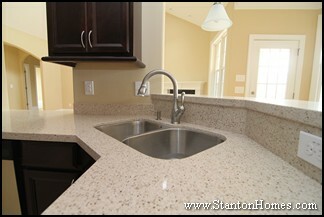 Recycled glass countertops rate above granite in cost per sq ft, but offer a unique appeal and very hard surface.